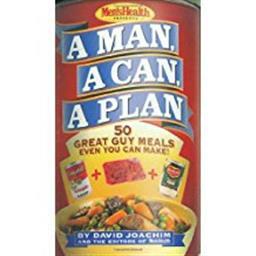 A Man A Can A Plan inspired by an article in the most popular mens magazine Men's Health is a cookbook that presents 50 simple inexpensive recipes featuring ingredients guys have right in their cupboards--canned food. Great and healthy food can be had for a low price and minimum effort and A Man A Can A Plan lays it all out in pictorial easy-to-follow steps for the culinary-challenged. 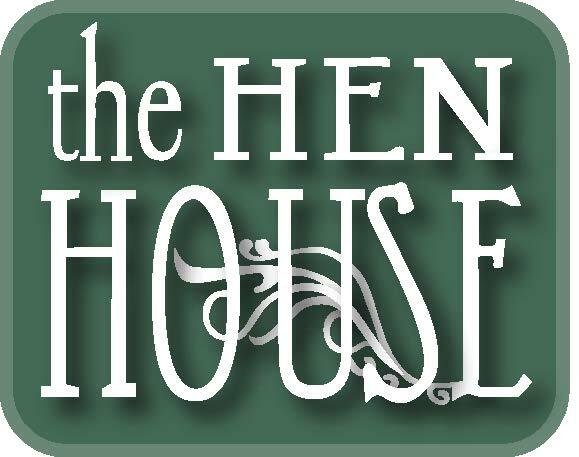 It features special sections on cooking for her and cooking for the morning after for dudes with a lady on their minds. Author David Joachim received the 1999 James Beard Award for Steven Raichlen's Healthy Latin Cooking so he knows his stuff and makes it accessible to beginners and experienced guys as well. Get your can openers ready to rumble!